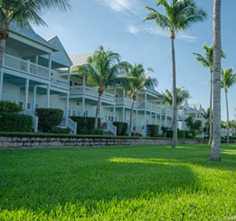 Sign up for our exclusive Florida Keys hotel specials which we’ll deliver directly to your inbox as well as other resort news. 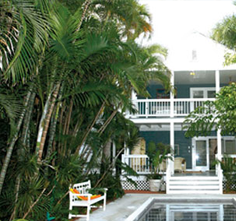 Choose from Florida Keys vacation packages to make the most of your stay in our luxury rentals. 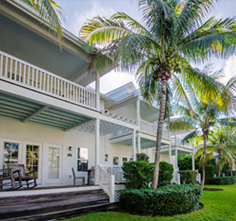 Combining the best in accommodations, amenities and other must-have perks, these Florida Keys hotel deals will please every member of the family. 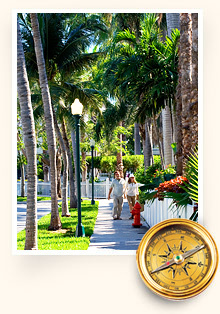 Select a destination to see what special offers are in store for you. 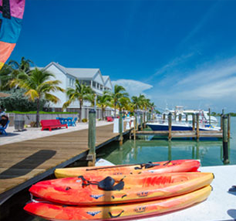 Specials or Promotional Discounted Reservations which require full payment at the time of booking are non-refundable, non-cancellable, and non-changeable. 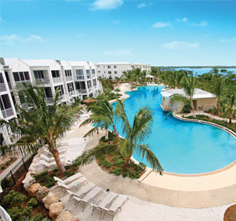 Otherwise, all standard reservations become non -refundable, non-cancellable fifteen (15) days prior to the arrival. Holidays and special event periods become non-refundable, non-cancellable thirty (30) days prior to the arrival date. Book Now Pay Later Offers require a valid credit card at the time of booking. The credit card will be validated by placing a $1.00 Hold on the account. 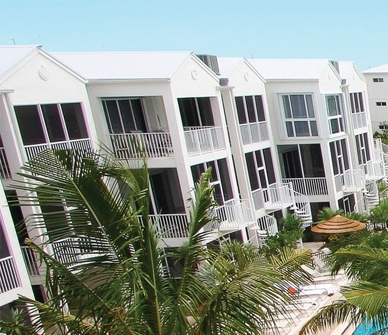 All Book Now Pay Later Offers will be charged in full to the same credit card 30 days prior to arrival at which time it will become non-cancelable, non-refundable, and non-changeable. If we are unable to process the credit card 30 days prior to arrival, the reservation may be canceled without notice.